Our objective is to ensure that you can buy gold bullion, silver & platinum safely on the international precious metals markets and have it securely stored worldwide on a 100% allocated and custodial basis or delivered to your doorstep. GoldVu will only ever be interested in dealing with physical bullion that is 100% allocated to you. We have no interest in playing with paper or interfering with your ability to directly own physical precious metals. We strive to offer a first class information and education on all aspects of physical precious metals and how to safely invest in it. 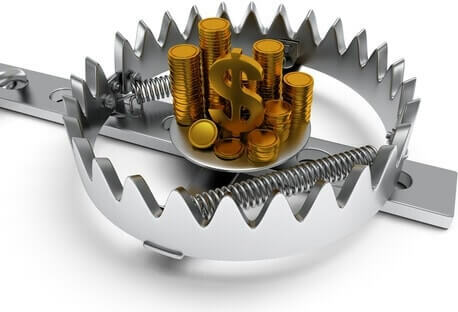 Much of what is discussed by financial institutions, Mainstream Media and financial advisers aren't as correct as you may believe (an example of this would be the 'safety' of Gold ETF Funds). 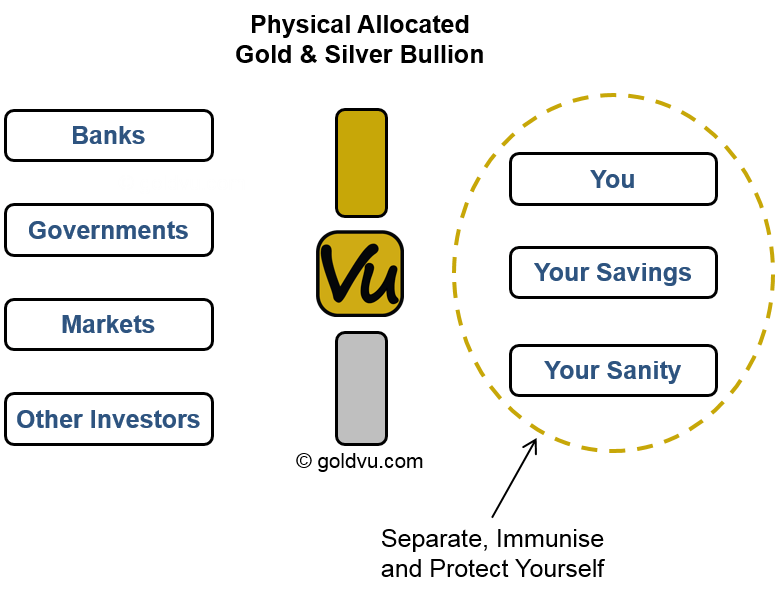 Here at GoldVu we cut through all the smoke & mirrors for you, the limitations and various barriers that financial institutions put in your way when you want to physically buy gold bullion to be allocated directly to your name. We do this in order to help you own what is true money (physical gold and silver bullion) rather than an unbacked paper currency. You get access to 7 international physical precious metals exchanges for 23 hours each working day. You receive dedicated management over the storage of your physical precious metals holdings. 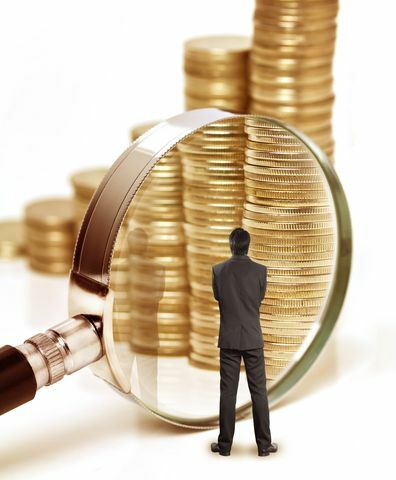 You can arrange a personal vault visit so you inspect and audit your holdings. You can arrange to withdrawal your precious metals holdings to be delivered to you or you can collect from our vaults. 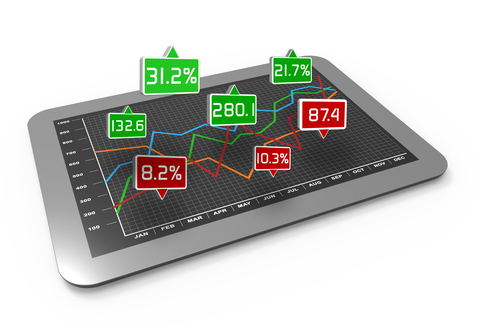 You get help assessing the most suitable way to protect your wealth depending on your aims and circumstances. You can safely & simply convert your paper currency into a real physical asset that has a 5000 year track record of reliably protecting your wealth and purchasing power. You learn what your financial advisers and banks don't mention regarding personal & direct ownership over your assets. You will have your wealth outside of the banking and financial systems, where you can then manage and be in charge your own financial future. You can access and manage your account on-line 24 hours a day. You get peace of mind that when you buy gold bullion, you have bought the real physical asset, directly allocated to you and unencumbered by any 3rd party. You have your precious metals safely, securely, legally and privately stored for you at one of 7 international locations of your choosing. You can have your bullion delivered to you at your request. You don't have to rely on the word of another that your bullion physically exists - You can go to the vault and audit it yourself. You directly own an asset that will financially protect you, your family and business for generations to come. GoldVu is a member of Allocated Bullion Exchange which is a collection of wholesale precious metals markets around the world. We grant you direct access to those markets in order to allow you to buy gold bullion, silver and platinum that you can privately vault globally on a fully custodial basis. Our service allows you to buy at both wholesale prices and quantities to keep and protect your savings outside the banking system in a proven wealth preserving asset. Many individuals and businesses would rather keep their savings in fiat (unbacked) currencies that have a historically short lifespan averaging 40 years. The US Dollar fiat version is now 47 years and counting. Over 600 fiat currencies have been created over the last 5000 years and all have failed. Upon failure, the countries reverted back to using physical money such as gold and silver, both of which have a perfect track record as a safe monetary asset. So why delay using your savings to buy gold bullion? As an asset there is little that has the simplicity of physical precious metals, and yet it is something too many people try to over-complicate. 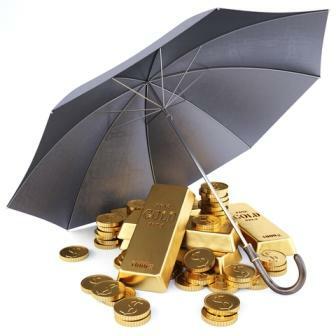 You buy gold bullion, store it and let it do what it does best: Preserve Your Wealth. Central Banks own it for that very same reason...the protection of the nation's wealth. So why don't you do what they do and effectively become your own Central Bank? It's easy to do and it just takes a few steps. 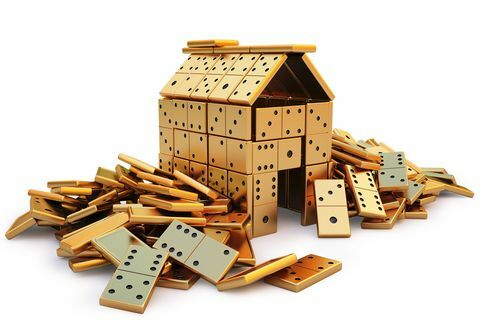 What the banks and financial industry do, is to try to divert your money into something that resembles gold bullion but it really isn't. They do this to get their hands on your cash and give you nothing real in return. This can be seen with Gold ETF Funds. 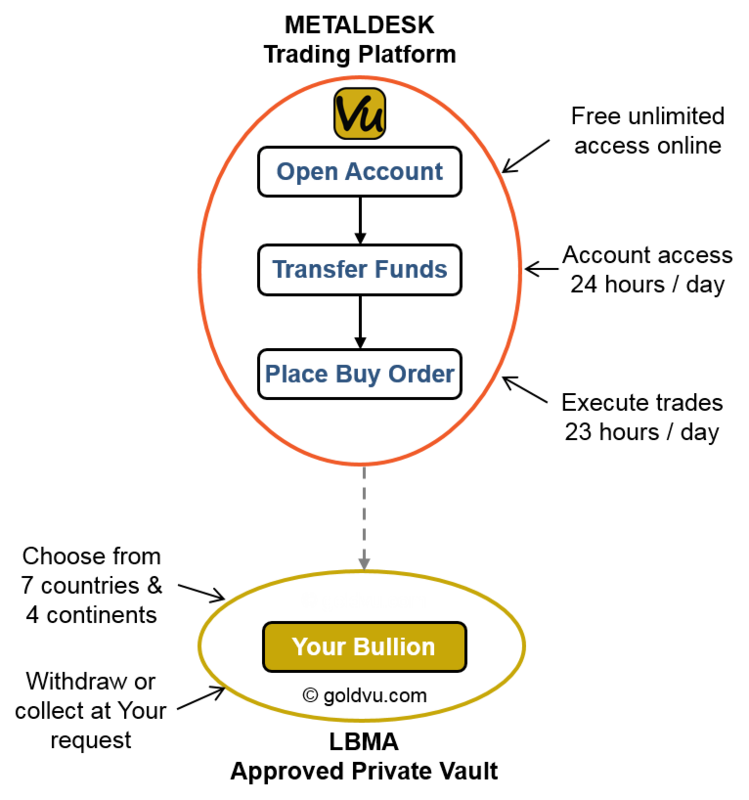 You can easily start the simple process of opening a physical bullion account for free, with no obligation to fund it. This way you will have just opened the door to protecting your money outside the banking system - just use it as you do your bank savings account! 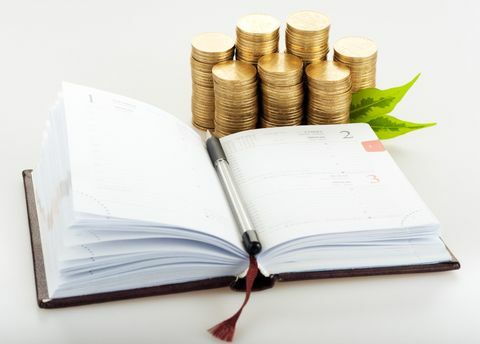 Alternatively, if you aren't sure or are just here to learn something new, then simply start at the beginning and discover the various aspects of gold bullion. Choose from below and discover things that you can pass on to those around you so they too can benefit. If you know what you want and need - great! Jump straight in and start the process of protecting your net worth today.